Fast-track immigration to Alberta is available for applicants who have work experience in one of the following occupations. 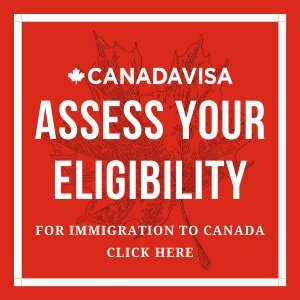 While no job offer is required for "fast-track" processing, there are requirements that must be met for each eligible category listed under the Alberta Immigrant Nominee Program (AINP) Strategic Recruitment program. There are three different categories that qualify under Strategic Recruitment "fast-track" processing for the AINP. 1 - U.S. Visa Holders - NOTE: This category is on hold until further notice. This stream was designed for workers who have at least one year of work experience in the United States on a temporary work visa (H1B, H1B1, H1C and E3) in an occupation listed below. Applicants must currently be in the United States on that work visa. 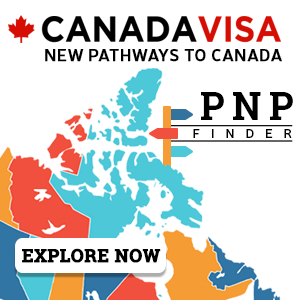 Please note: The AINP intends to adjust the list of eligible occupations for the U.S. Visa Holder Category in the near future. If your occupation is currently on the list, you are advised to submit your application as soon as possible to ensure that you will be able to qualify.